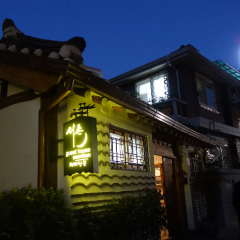 Home and family together, seochon guesthouse. 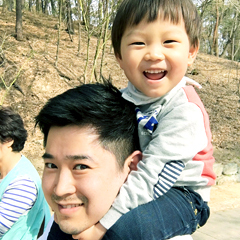 Also, you can come in here looking at the landscape of other families feel the comfort and warmth. The location of this home is close to several places including palaces in downtown Seoul, Korea 600 years of history a little palace. Inwangsan history and cradle of many artists hath born a quiet place under King Sejong the neighborhood is still called that stage of seochon. As well as various transportation is convenient and cool restaurants and quiet neighborhood are gathered ohmiljomil. 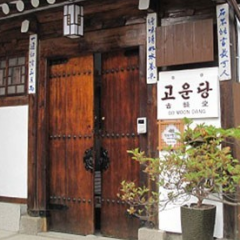 Also, if the house is going on the Hanok built two hundred years. 2 storey European-style building with two blends. Accordingly it "interesting goals, also operating for many traditional and cultural activities. Come slowly. Always welcome.